Berkery Noyes Advises Learn It Systems in its Acquisition by LLR Partners - Berkery, Noyes & Co., LLC. 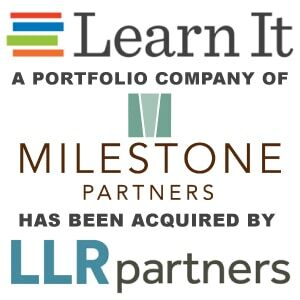 NEW YORK – May 13, 2016 – Berkery, Noyes & Co., LLC, a strategic advisor to middle-market companies, is pleased to announce that it advised Learn It Systems, a portfolio company of Milestone Partners, in its acquisition by LLR Partners. Learn It Systems, headquartered in Baltimore, MD, is a leading national behavioral health and related services company serving children with autism and other special needs. The Company’s comprehensive behavioral health platform addresses large, fragmented, high-growth markets being driven by insurance reform, an evolving reimbursement landscape, and growth in the diagnoses of children with autism. LLR Partners, headquartered in Philadelphia, PA, is a leading middle market private equity firm. The Berkery Noyes team representing Learn It Systems was led by Managing Director Jonathan Krieger. Berkery Noyes served as the exclusive financial advisor to Learn It Systems and Milestone Partners for this transaction. Hogan Lovells and McGuireWoods served as legal advisors on the transaction. 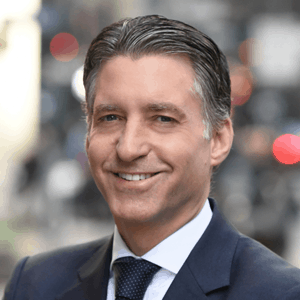 Berkery Noyes is an independent investment bank providing mergers and acquisitions and capital raising advisory services to middle market companies. Since 1983, the firm has advised leading healthcare companies, including M2S, AfterMath Claim Science, Healthx, Heartbeat Experts, Strata Decision Technology, The Wellness Network, Medworxx Solutions, Amirsys, ExitCare, Relsys, HCPro, Therapeutic Research Center (TRC), and UpToDate. For more, please visit www.berkerynoyes.com.